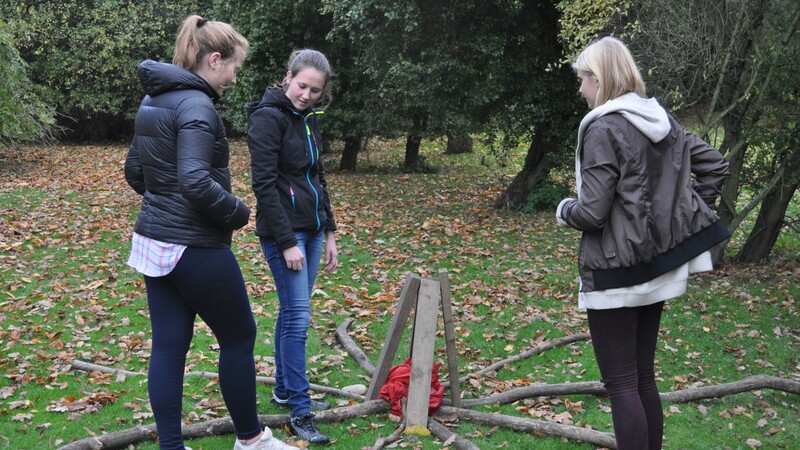 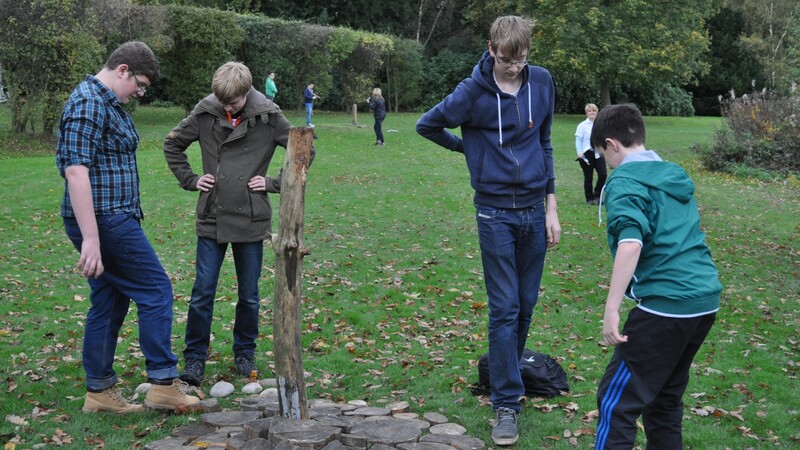 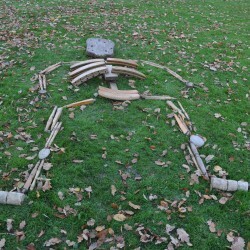 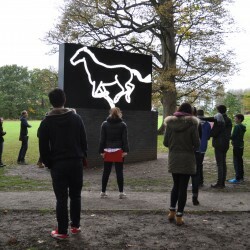 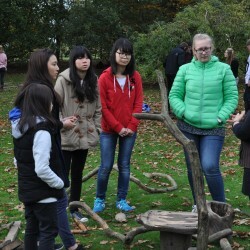 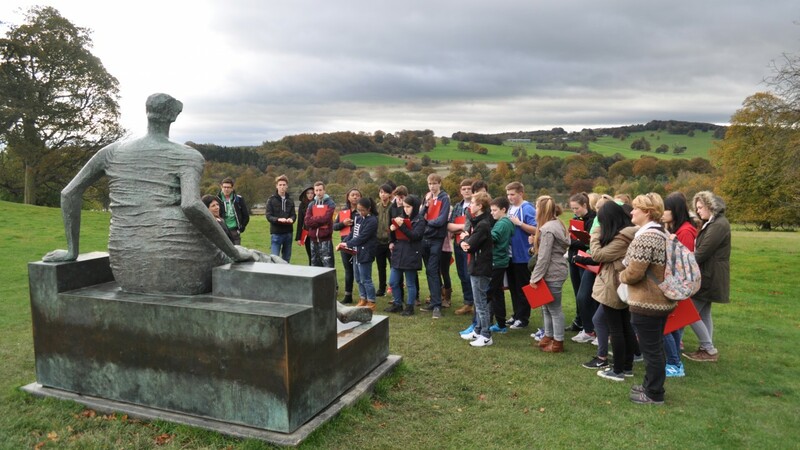 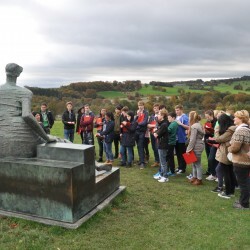 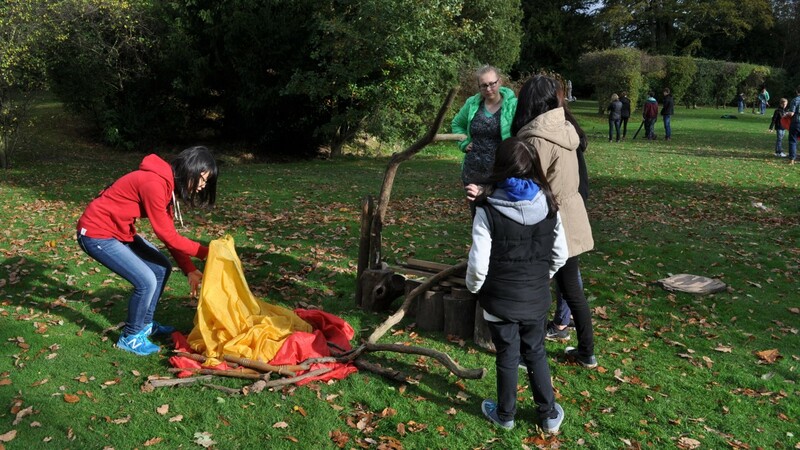 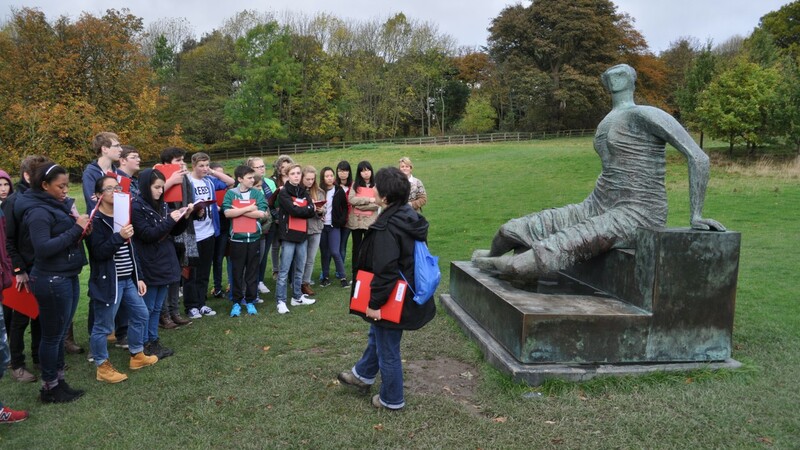 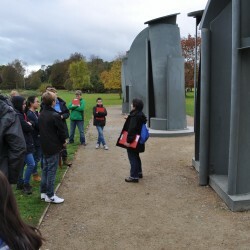 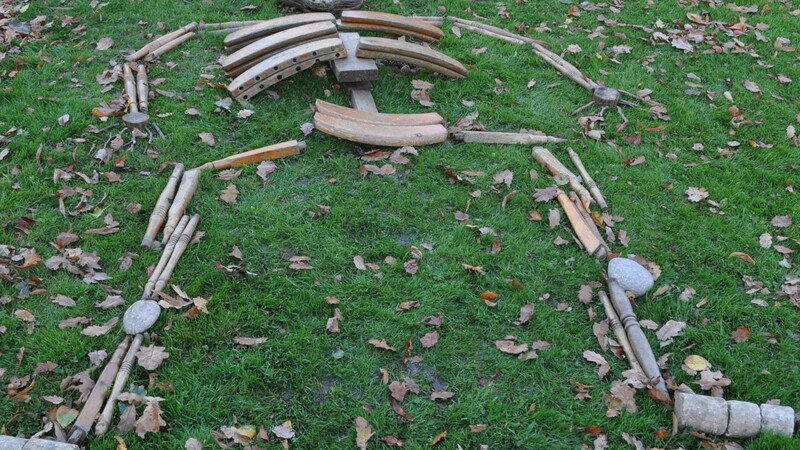 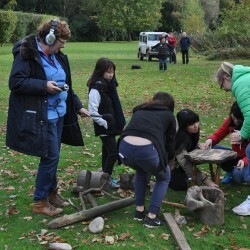 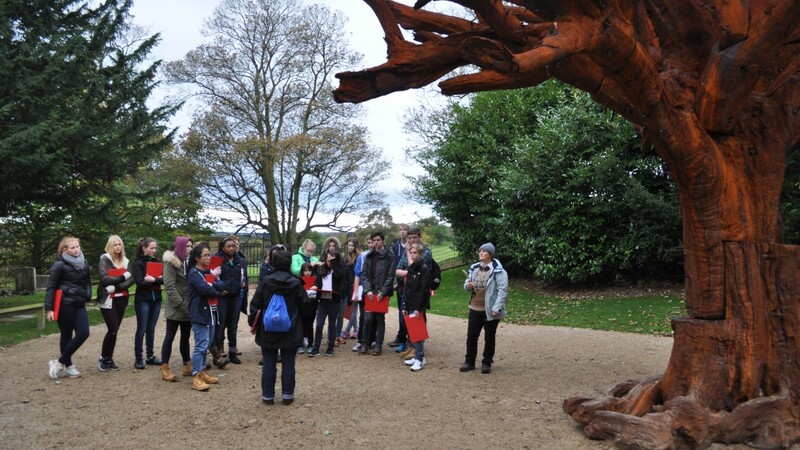 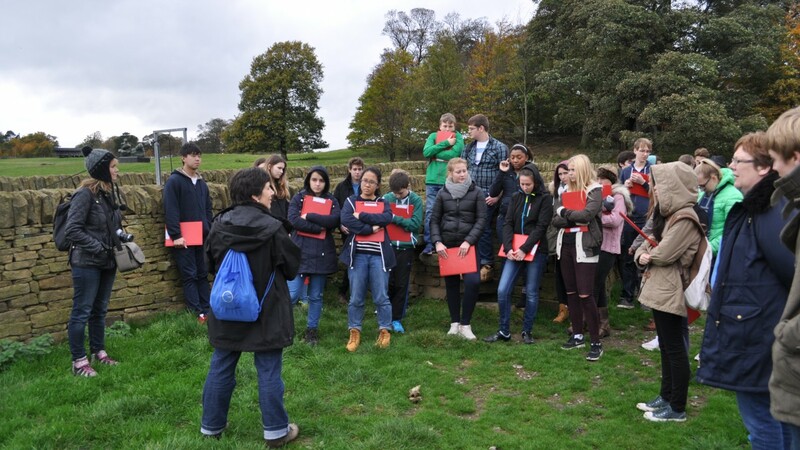 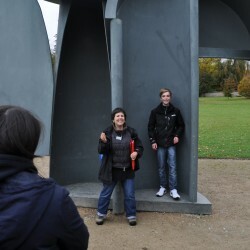 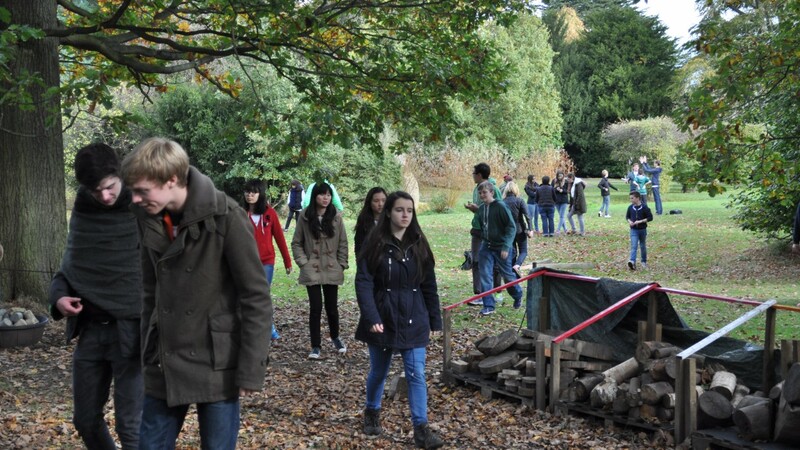 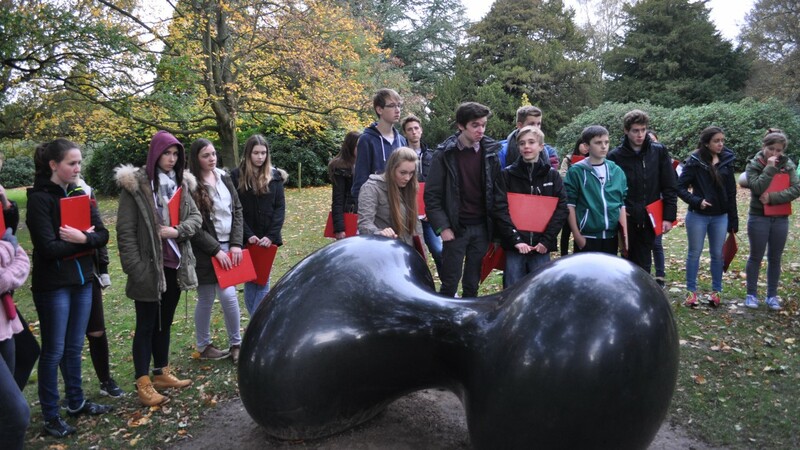 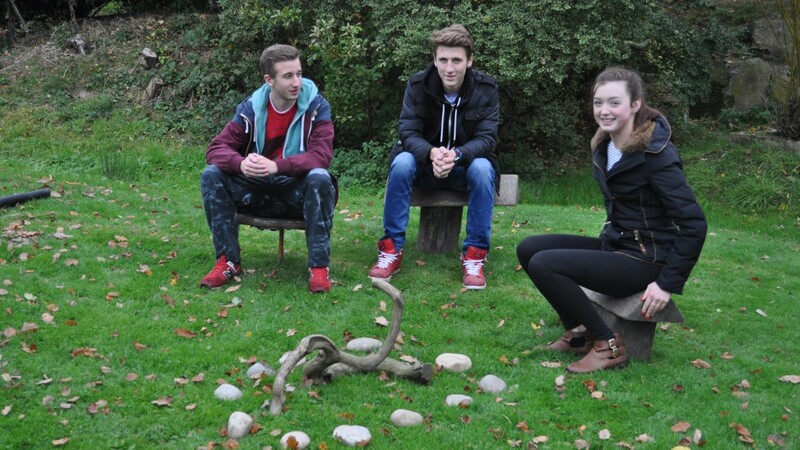 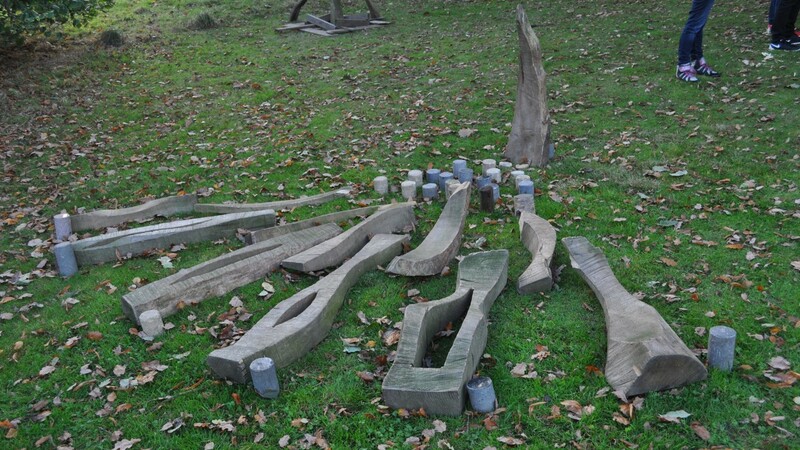 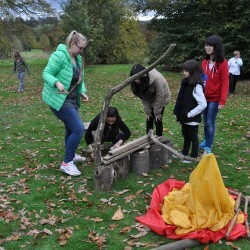 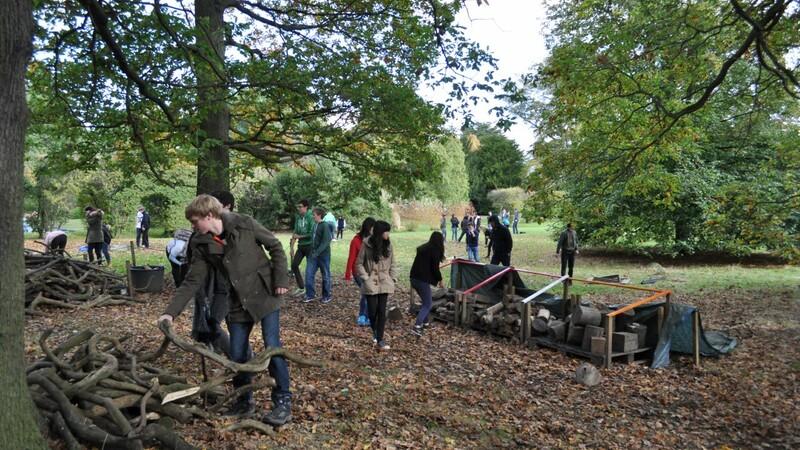 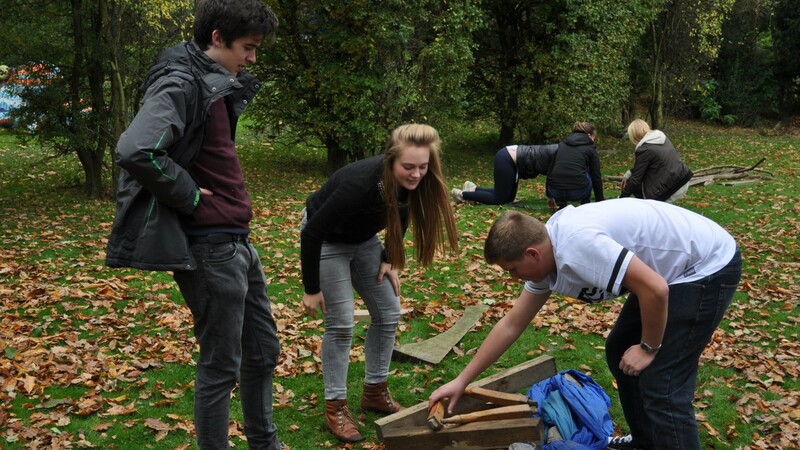 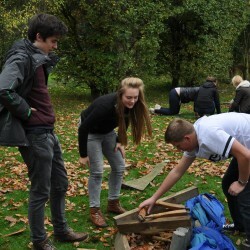 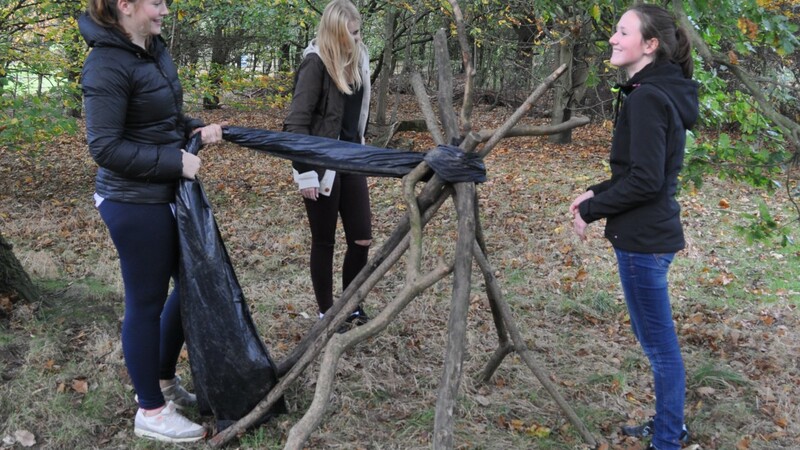 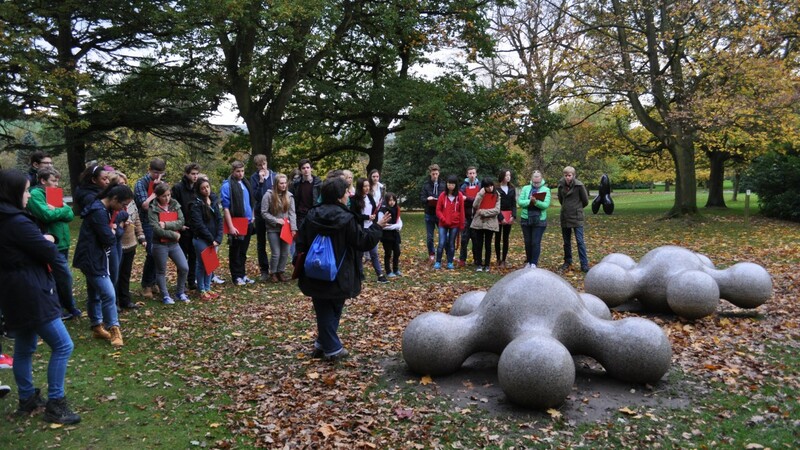 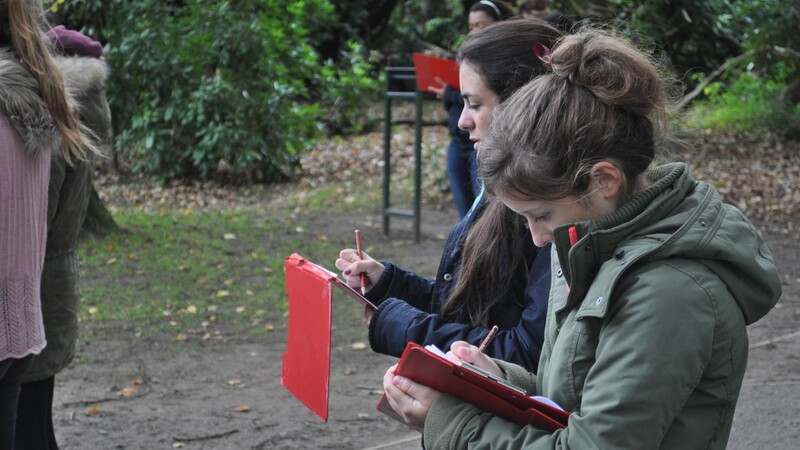 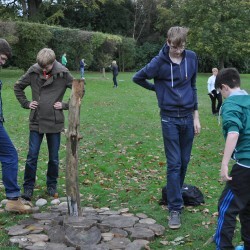 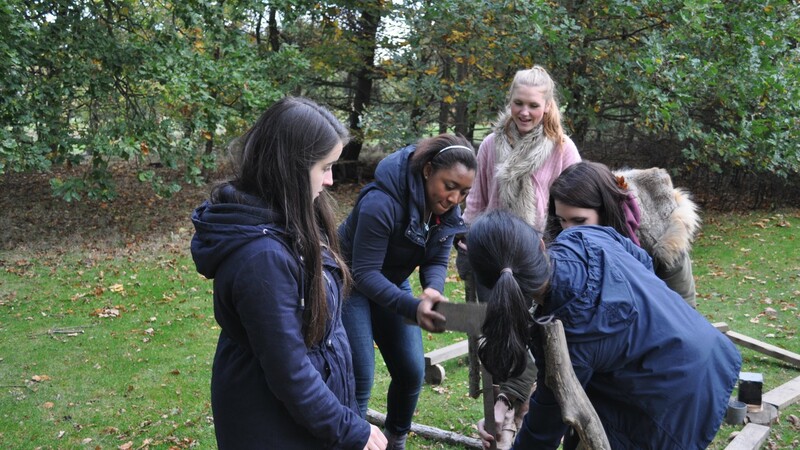 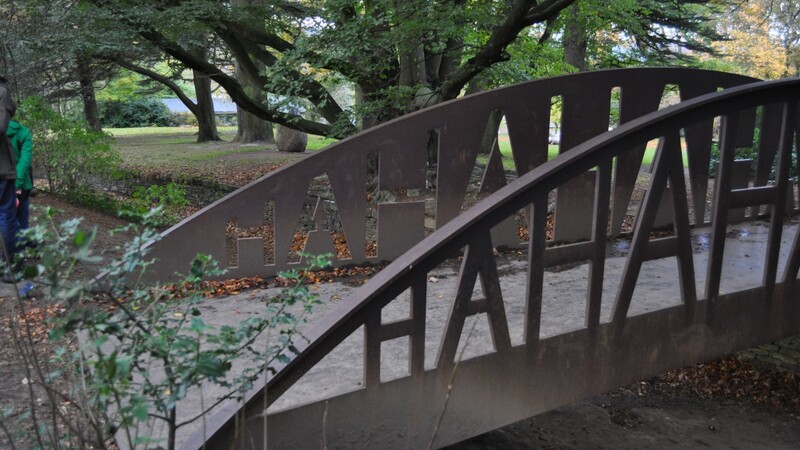 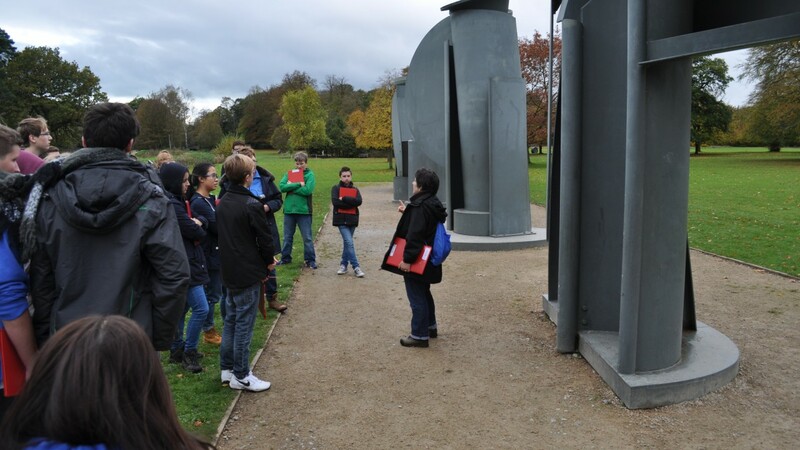 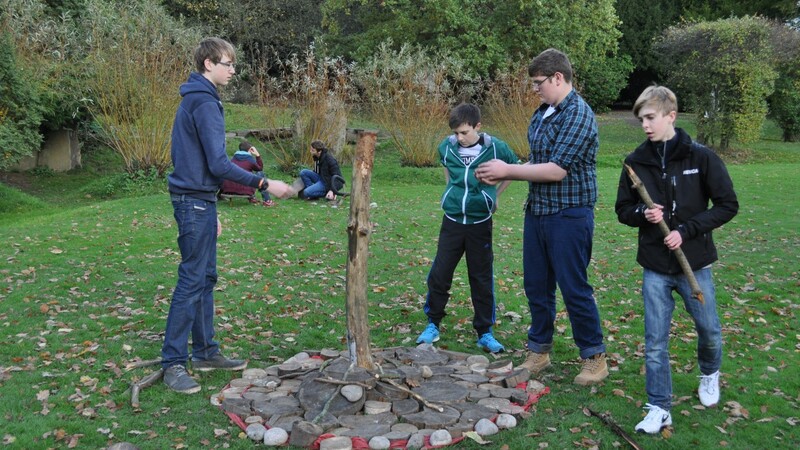 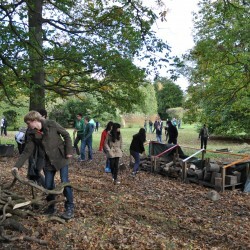 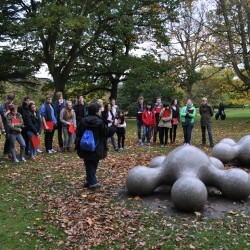 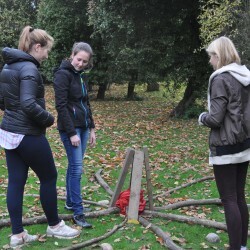 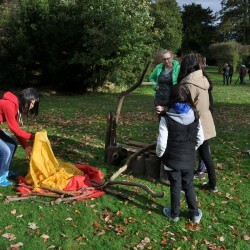 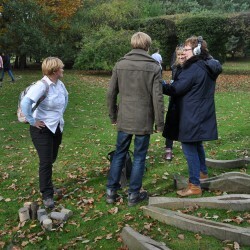 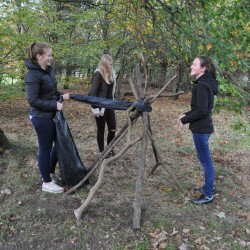 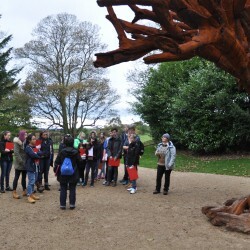 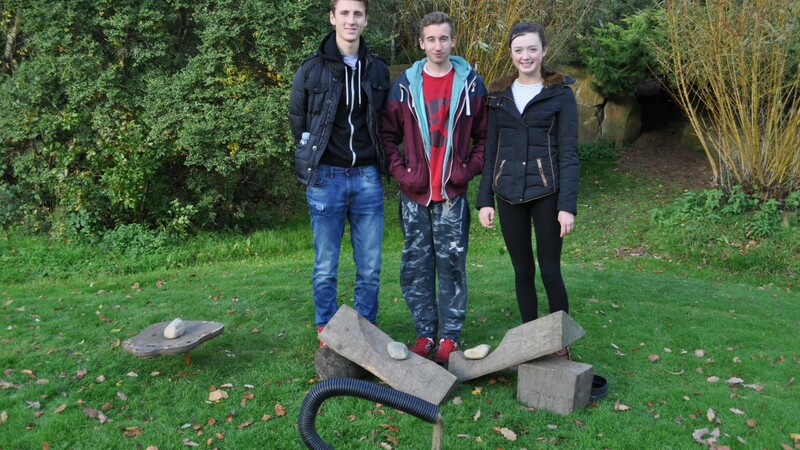 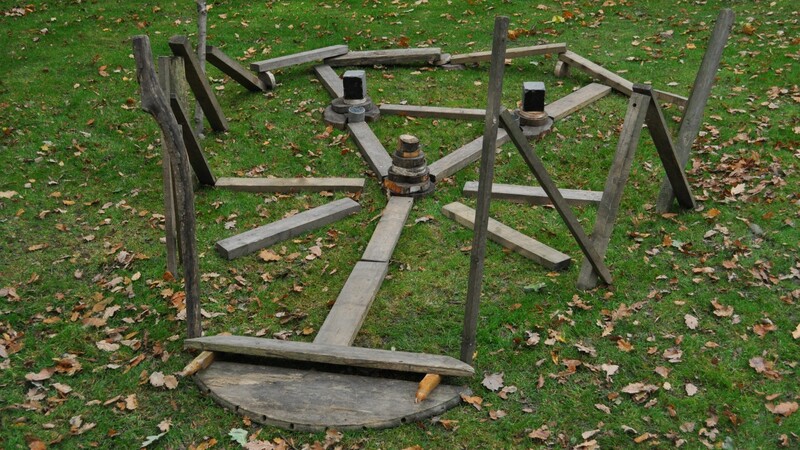 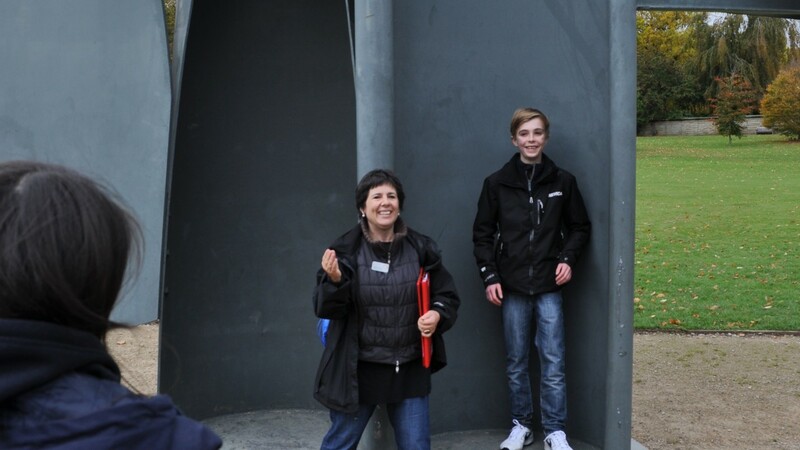 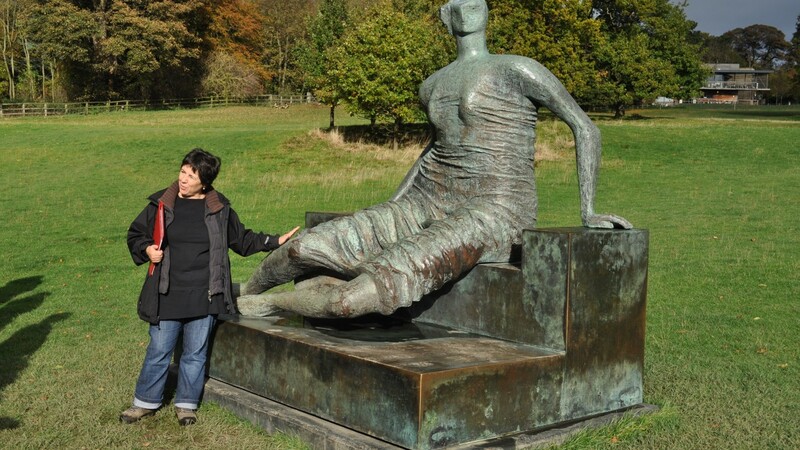 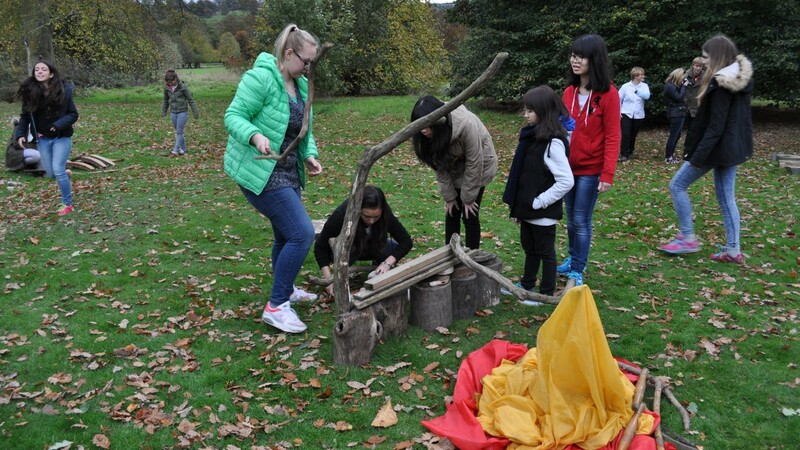 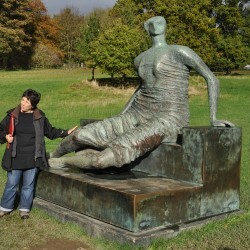 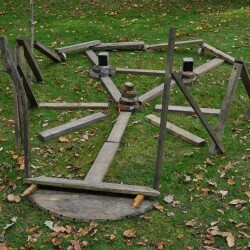 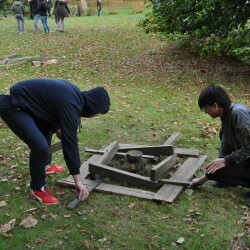 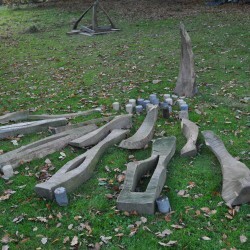 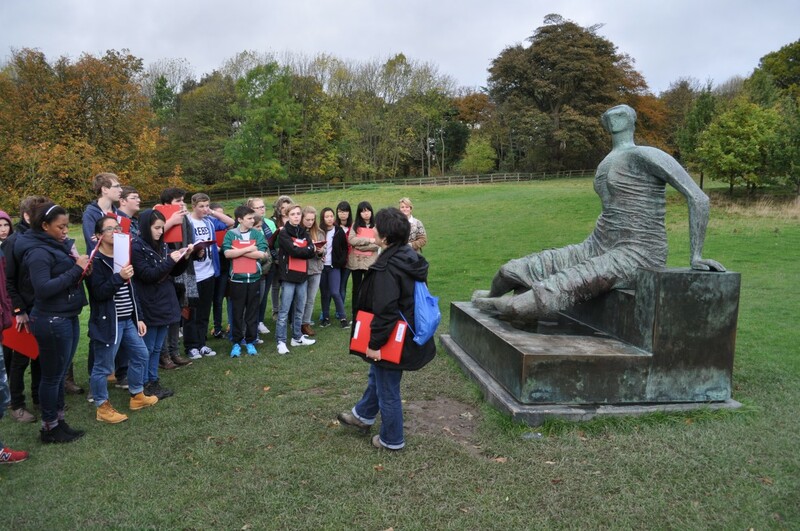 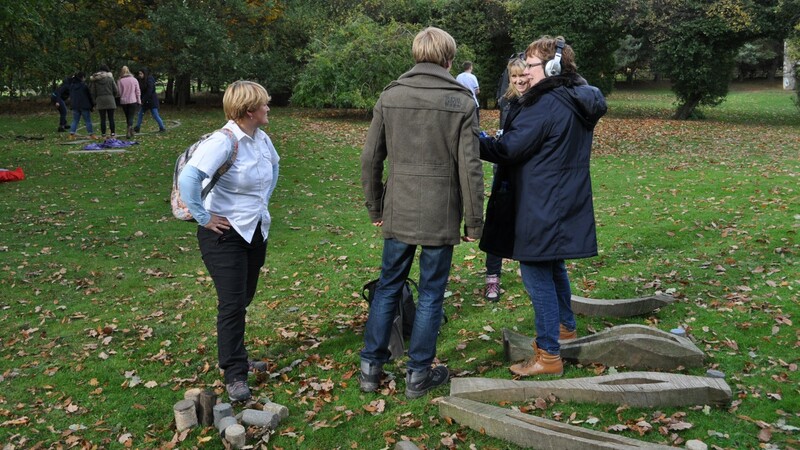 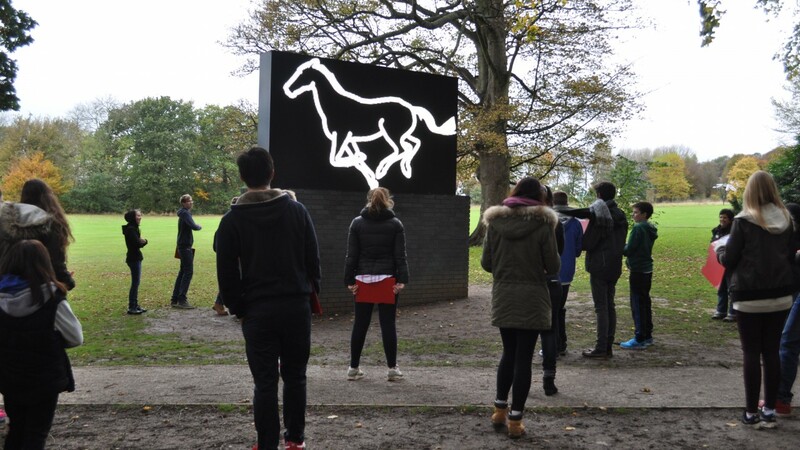 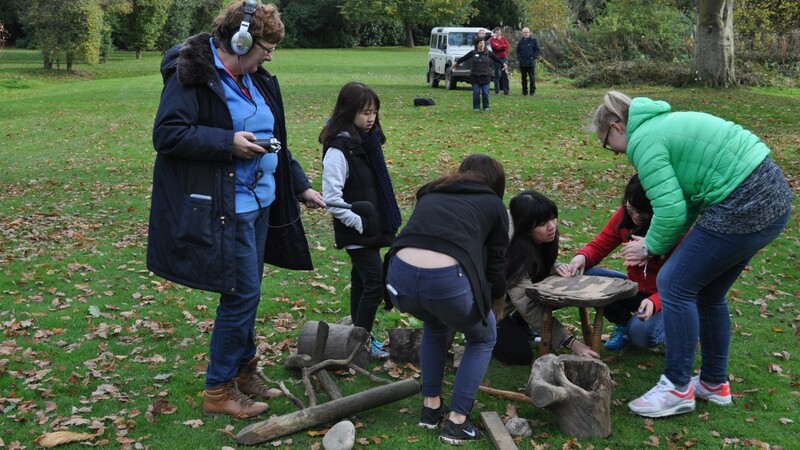 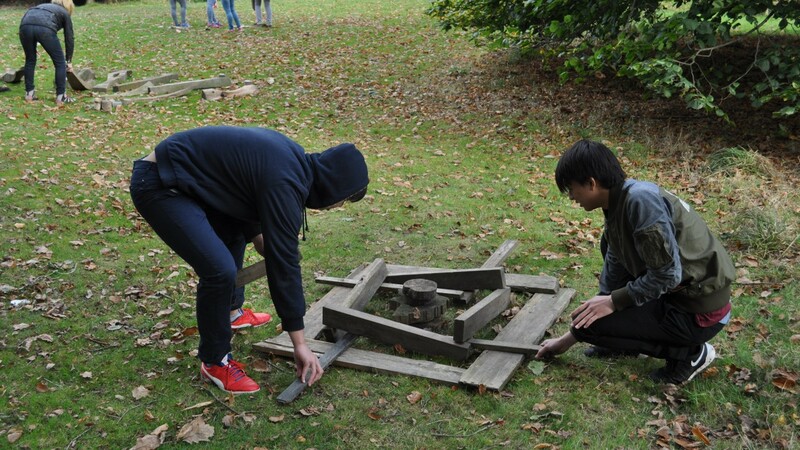 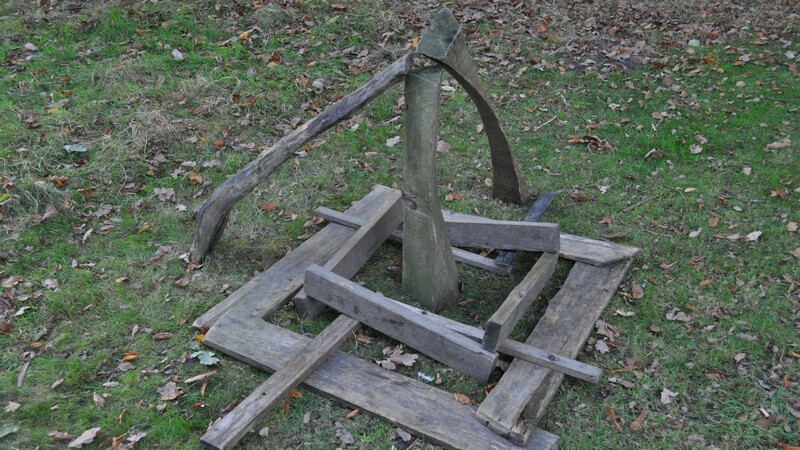 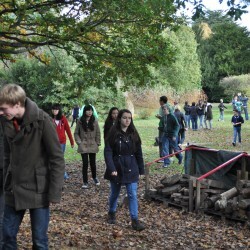 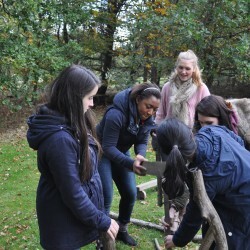 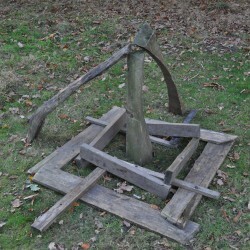 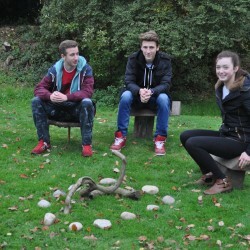 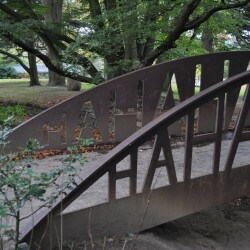 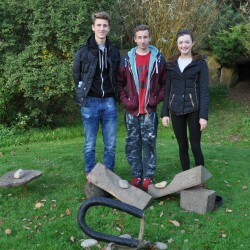 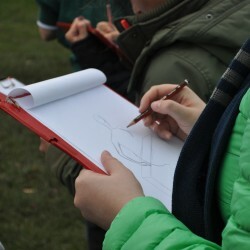 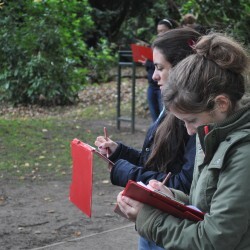 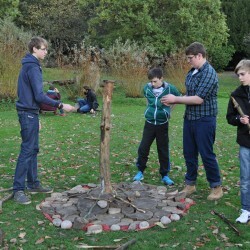 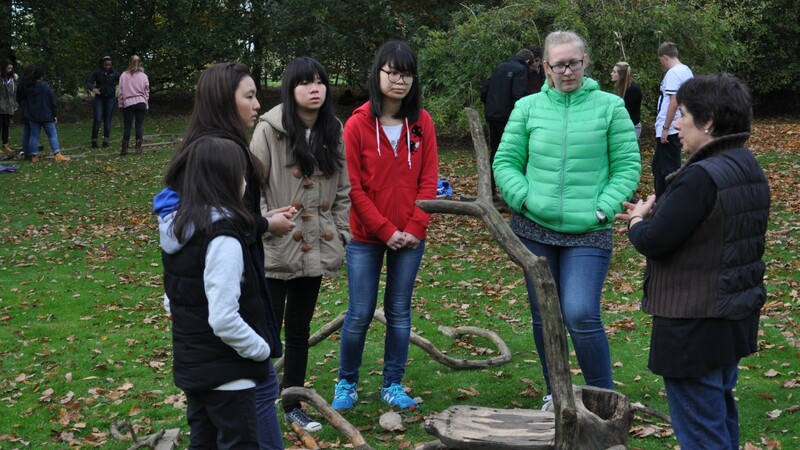 As part of the Autumn Expo in 2014 the Arts Award students toured the Yorkshire Sculpture Park with a professional artist and took part in a sculpture workshop. 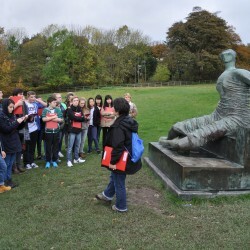 We were challenged to think about our own expectations of sculpture as an art form and enjoyed a range of sculpture pieces, often relating them to the surrounding landscape. 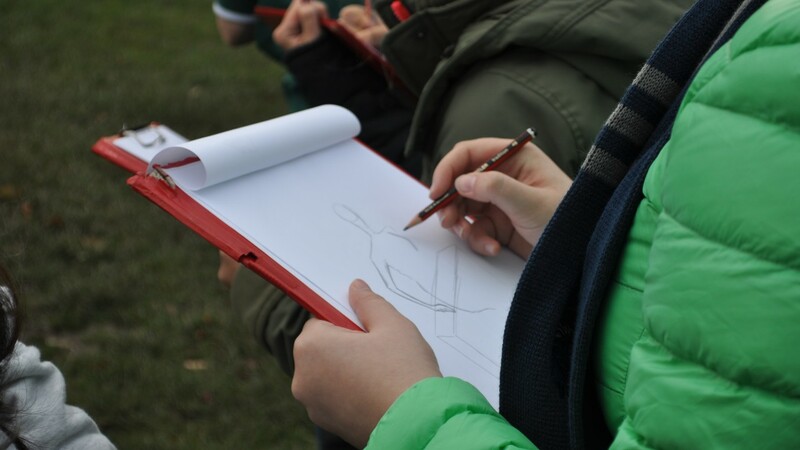 The workshop was an active one, with opportunities for drawing and sketching and then at the end we were all challenged to create our own sculptures using a range of natural materials.